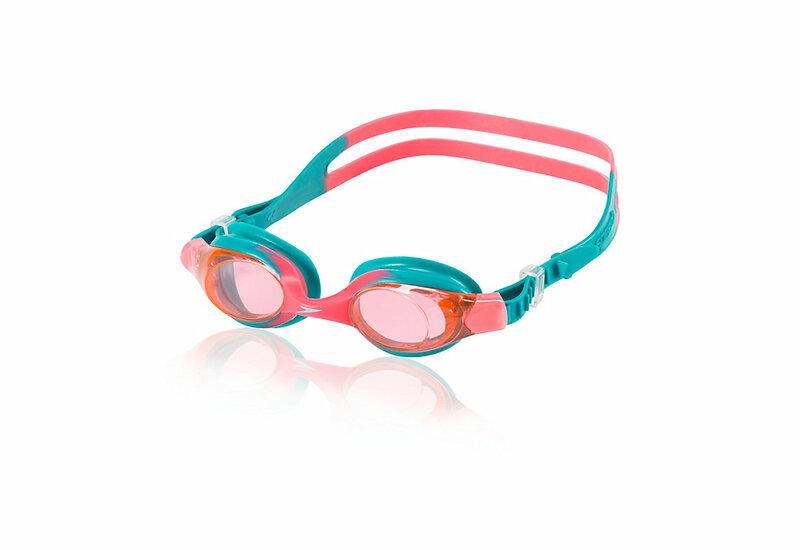 Your children will love learning to swim with the Speedo Skoogles. 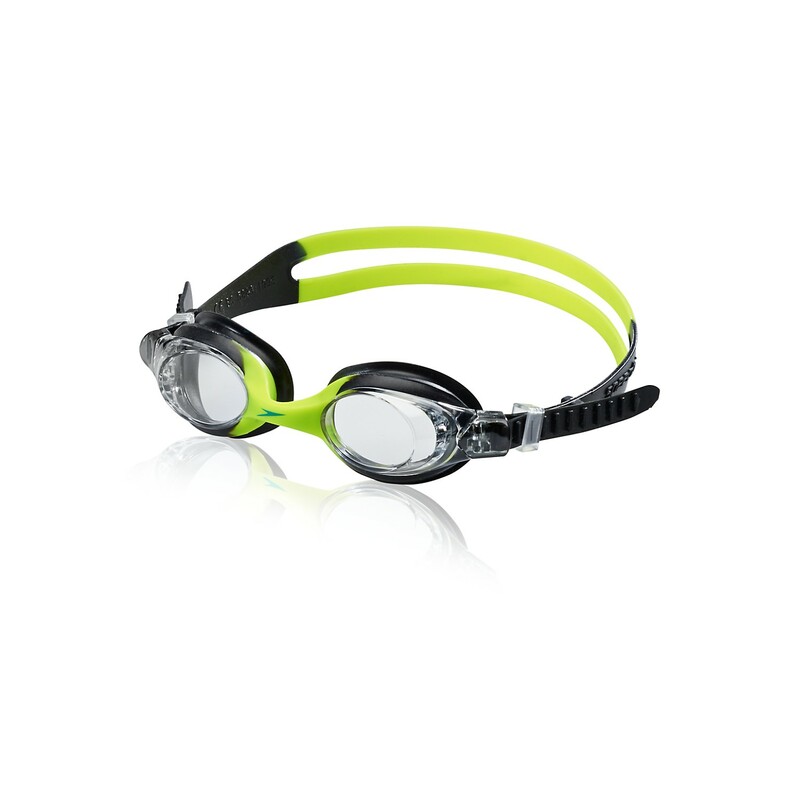 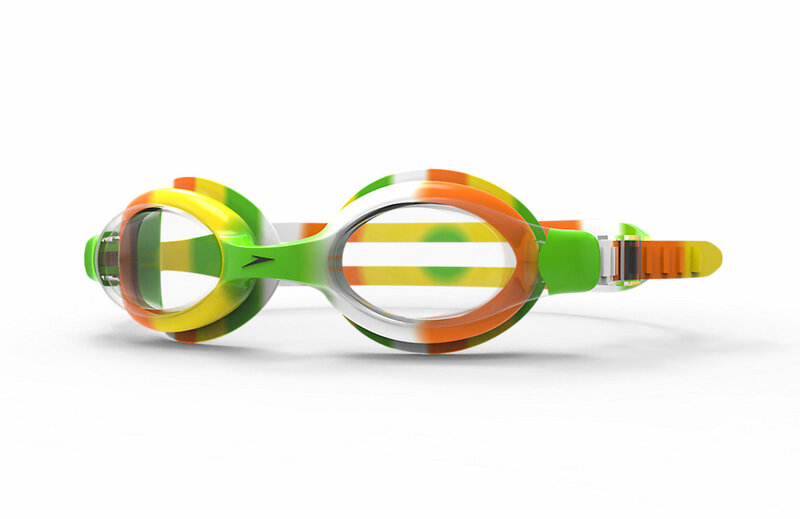 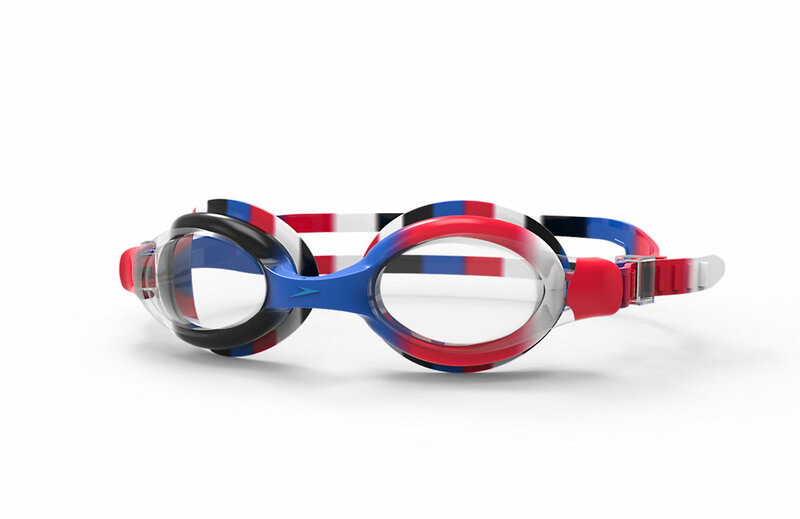 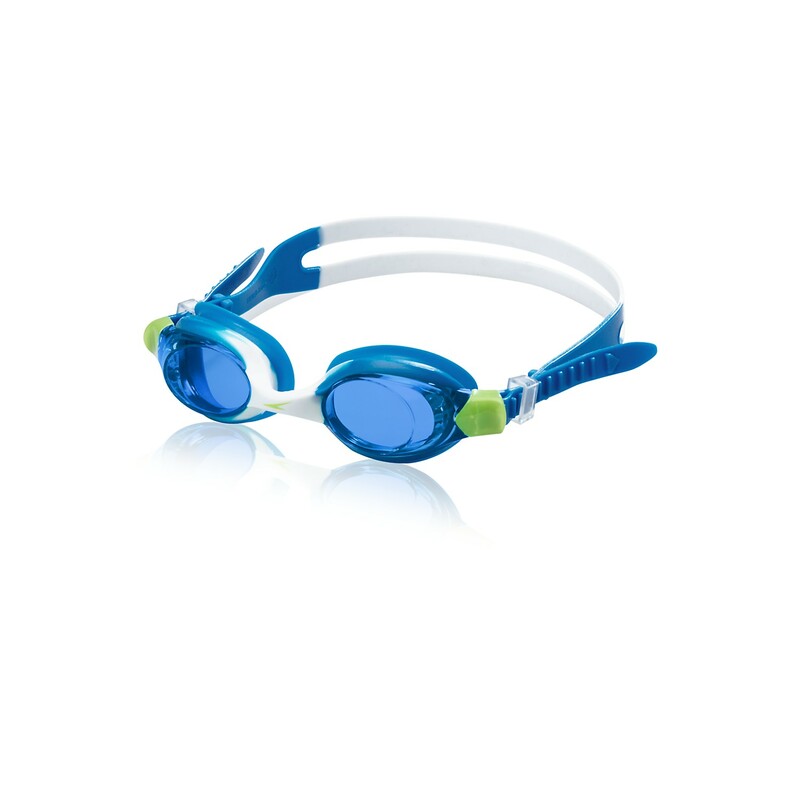 These youth swimming goggles feature a soft, comfortable frame for a great fit. 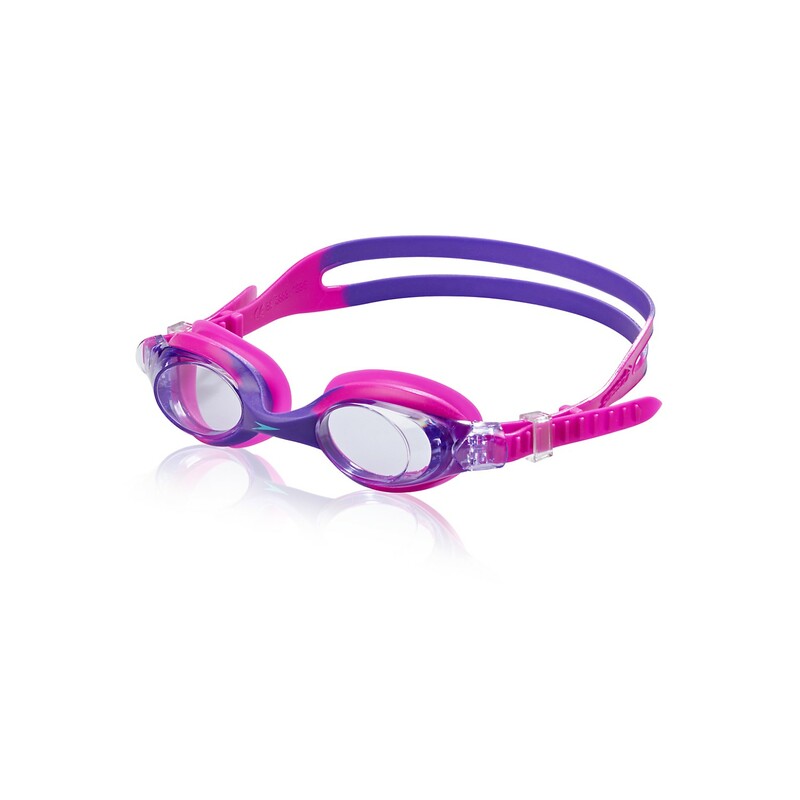 Perfect for ages 4-6 years. 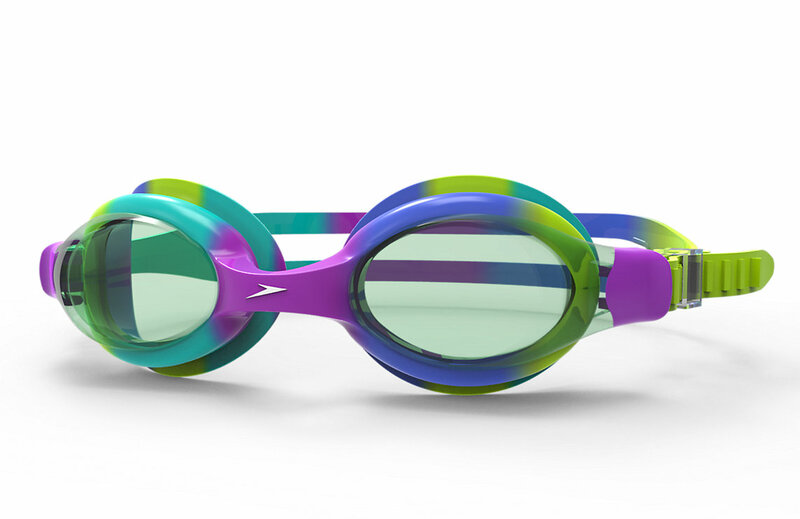 Side release Speed Fit clips: For easy adjustment.